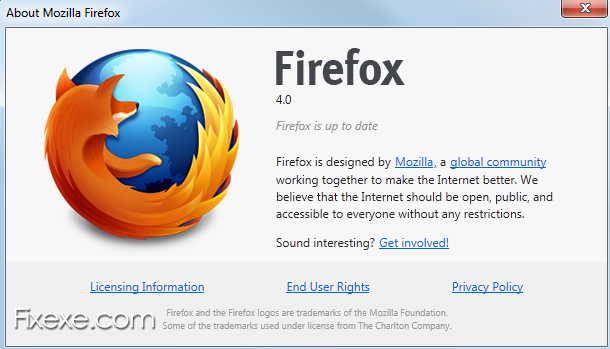 Firefox is one of the most favorable web browsers among a mass crowd of computer users in existence these days. 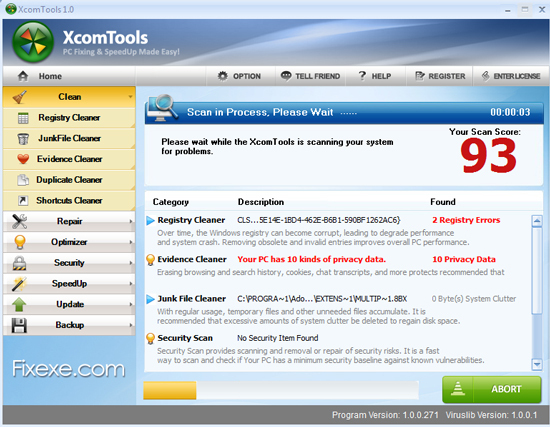 There are various benefits, such as the plug-ins, that help enhance web browsing experience for computer users all over the world. 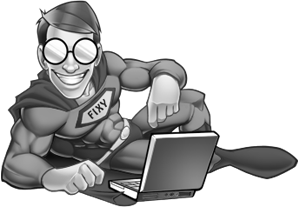 However, unfortunately, just like most of other applications, Firefox 4 is yet not a perfectly programmed application either. At times, it may hang due to a wide variety of factors. 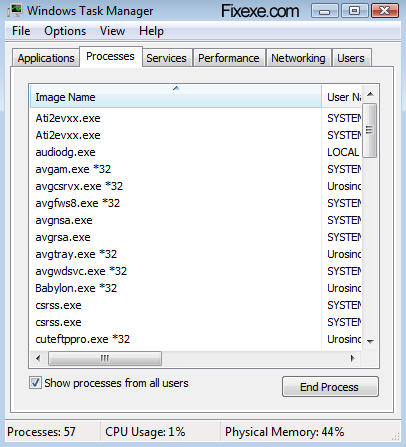 So, what are the factors and how to solve crashing Firefox ? 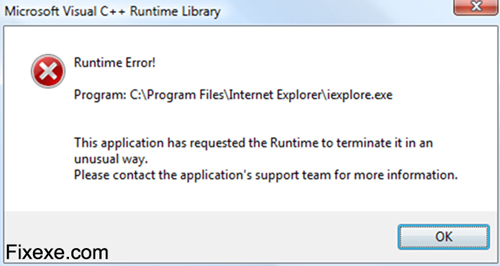 When you use Internet Explorer it is quite likely that you would have come across common error messages which notifies the user of a runtime error saying “this application has requested the runtime to terminate it in an unusual way”. 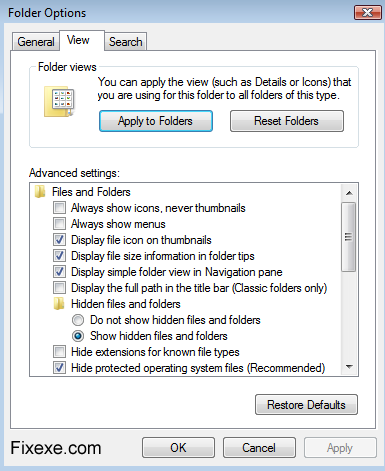 There would have surely been instances when while opening or running Task manager you’d notice that the task manager top-level menu bar and tabs would not be visible i.e. they would be missing. To fix this issue follow the instructions below. Follow this tip to fix an issue with Vista saying “BOOTMGR is missing” while trying to boot your computer.